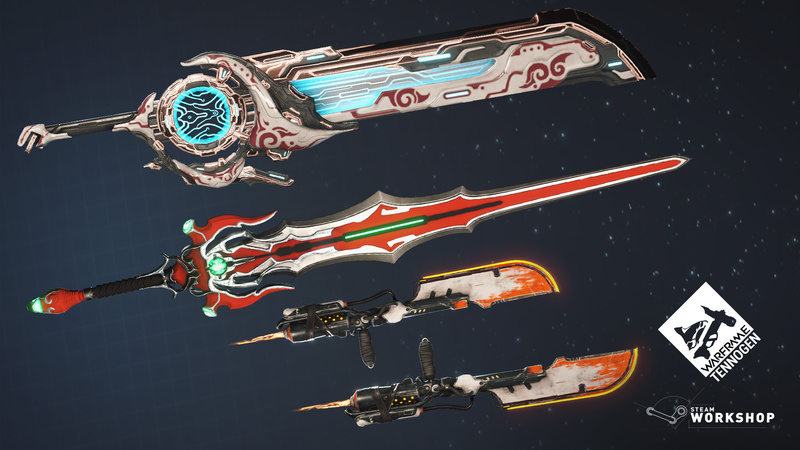 The final batch of TennoGen Round 11 items are here! This Update brings some changes to the UI in two big ways. The first one has been a much requested feature to overhaul the way the Plains of Eidolon Minimap works. The second is a complete change to the way Warframe renders all fonts. FIRST: New Advanced Plains Map! Hold M (default) to open Advanced Map. Right clicking (default) on the Advanced Map places a Waypoint. Left click and drag to move the Advanced Map around. Areas/Regions have now been named! (also appears on the normal Plains Map). Stay Calm! A lot of Warframe's text will look different. This change will make all fonts across Warframe more readable at all resolutions. We know change is scary, but this change is to make sure font scaling looks crisp across resolutions and with zooming! All future UI work has had the stage set for it with this better text rendering! Sentient Cores now drop from Conculysts, Battalysts, and Decaying variants. 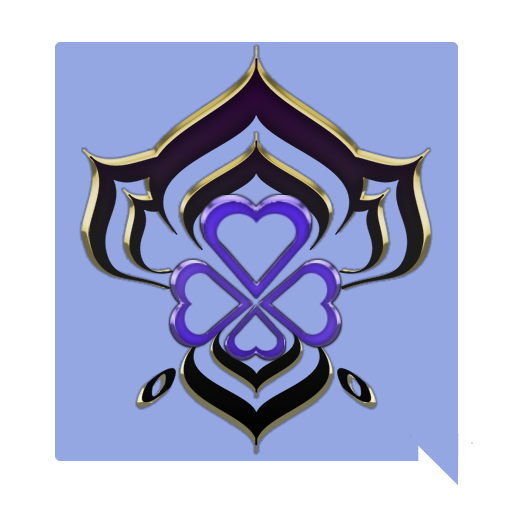 They will drop either an Exceptional (25%) or Intact (75%) Sentient Core. This allows for progression with the Quills outside of the Plains of Eidolon! 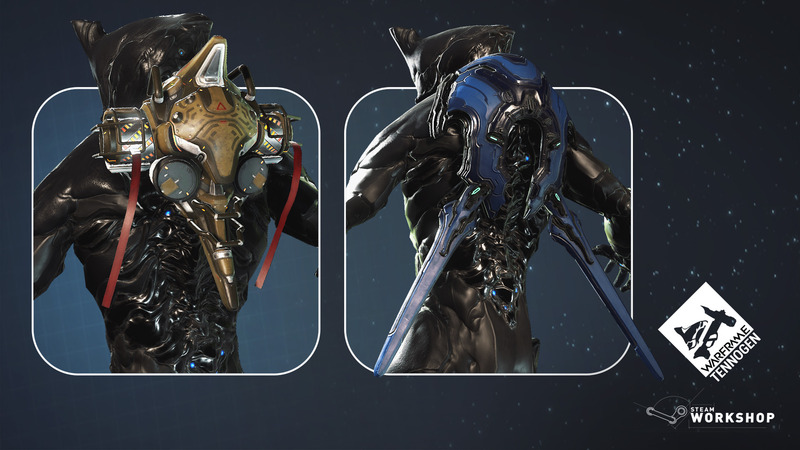 Ivara’s Prowl will now only steal from each enemy once total, instead of once per Ivara. Our intent is to mirror how Nekros’ Desecrate also functions, considering the recent movement of Sentient Cores to certain Sentient variants. 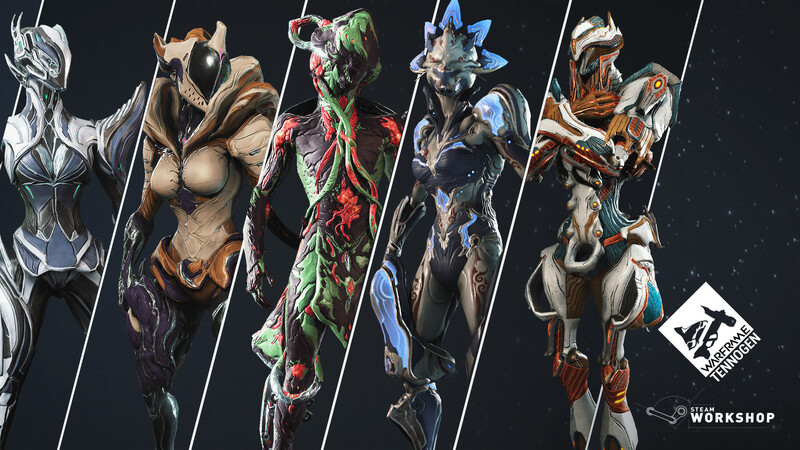 It’s rewarding to be the warmly welcomed Nekros in an Argon Crystal run, and we hope Ivara will now be welcomed equivalently. Fixes Natural Talent causing a delay after the Mag Crush animation ends where you couldn't cast other Abilities. Fixed some Shotgun Rivens having a blank Riven challenge. Fixed the rewards listed on Konzu’s Bounty board overlapping with text when scrolling, making it appear to only list 9 rewards instead of 10. Fixed cases of Zaw Damage preview stats not calculating properly. Fixed the Kronen not displaying when searching ‘Tonfa’ in the Market/Arsenal. Fixed potentially misaligned Riven challenge popup description. 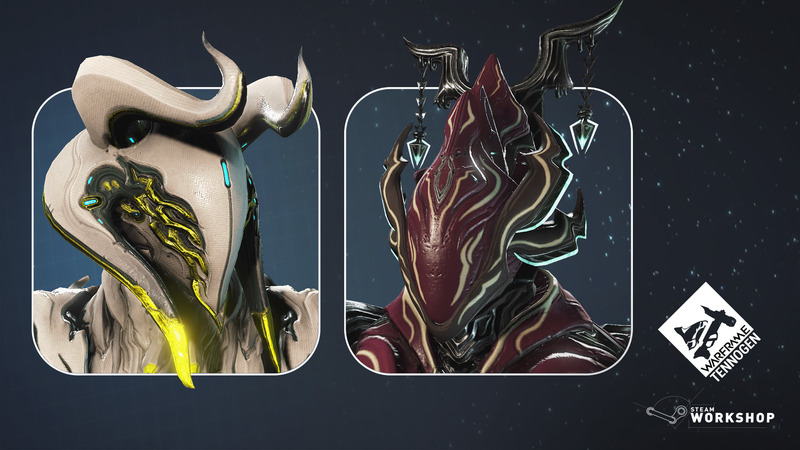 Fixed Tennogen Liset Skins showing a Credit icon instead of Steam icon. Fixed a script error in Somachord if the loop button is pressed while no songs are playing.